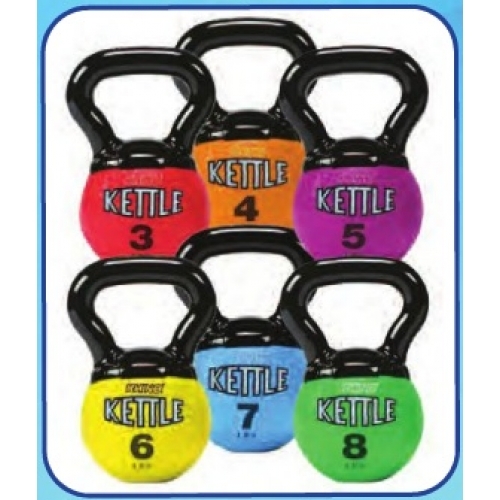 Perfect for beginners and training, this light and compact kettle bell is a sure fit for any workout session. Offering all of the same features as our regular size Rhino® Kettle Bell, the smooth molded handle has an ergonomic grip for comfort and the ultra durable rubber won't harm your floors. 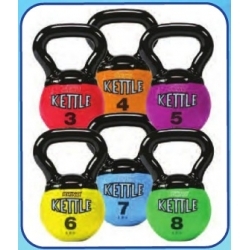 All bells are the same in diameter and come in a variety of weights.